Hensley had an outstanding career at Lindenwood. She left linden woods as the NCAA all-time leader in saves (4,094), wins (30), and save percentage (.921). 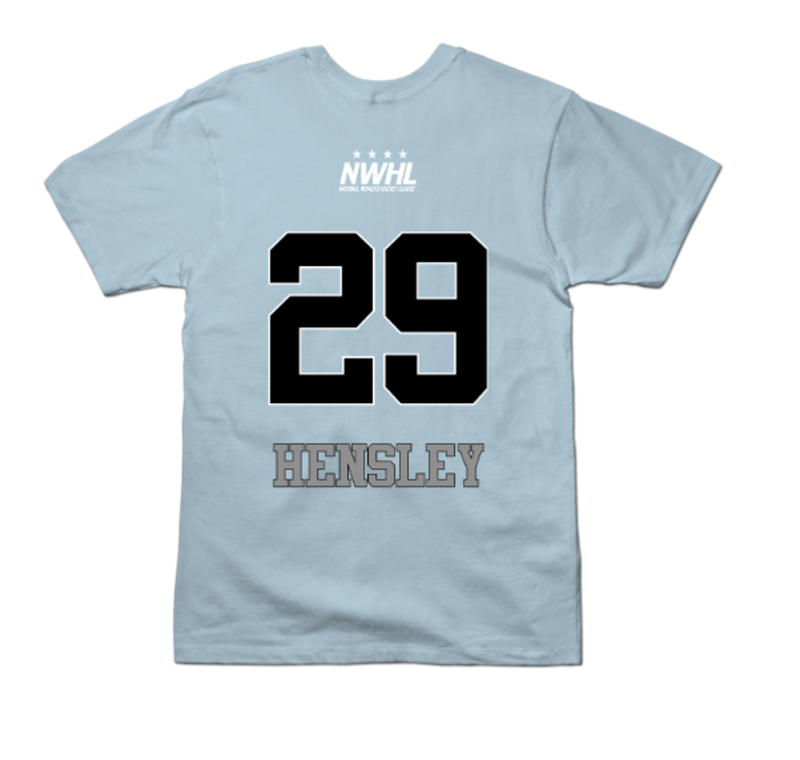 Hensley then went on to help team USA win the gold medal at the Olympics last year. 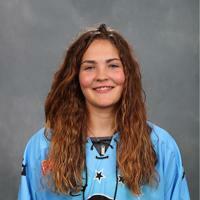 Hensley looks to continue her outstanding hockey career as she enters into her rookie year in the NWHL. RT @cj_wentz: The tomb is empty and he has risen! Victory is found in Jesus! Happy Easter everybody!